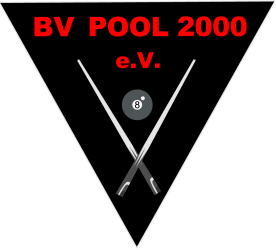 Impressum – BV Pool 2000 e.V. 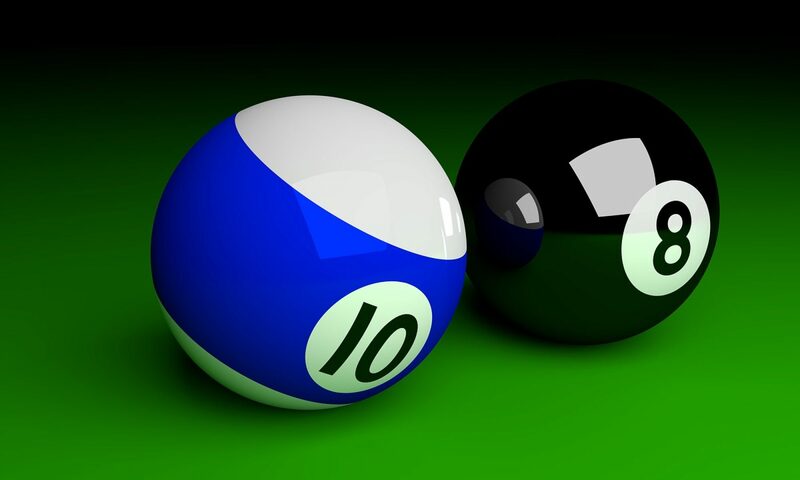 Copyright ©2019 BV Pool 2000 e.V. | Homepage. All Rights Reserved.